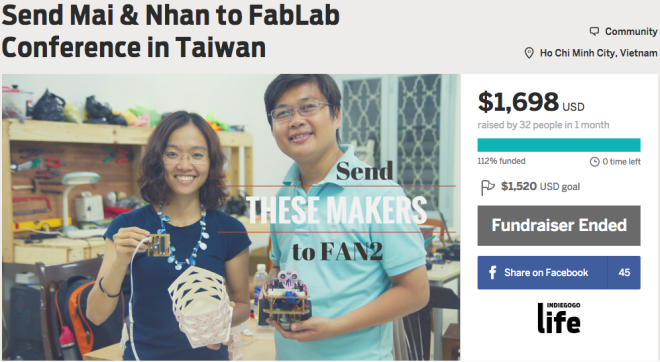 Yesterday our Indiegogo campaign to raise fund for attending the Second Fablab Asia Network Conference (FAN2) finally concluded. It achieved above and beyond what we could have hoped for, and that is only possible because of the amazing support and generosity from our friends, colleagues, family as well as their friends. Only 3 more days till FAN2 officially kickstarts, do check this blog daily for our updates from the conference! Let’s celebrate Arduino Day 2015 this 28th March! Last year we missed the deadline for Arduino Day. We were too busy setting up Fablab, but we said we wouldn’t miss it this year! So here we are, very happy to announce that we will be hosting Arduino Day 2015 at Fablab Saigon, the very first of such events in Vietnam. 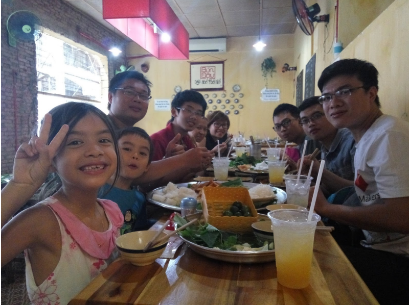 Last week, I went to Singapore for my holiday and networking. 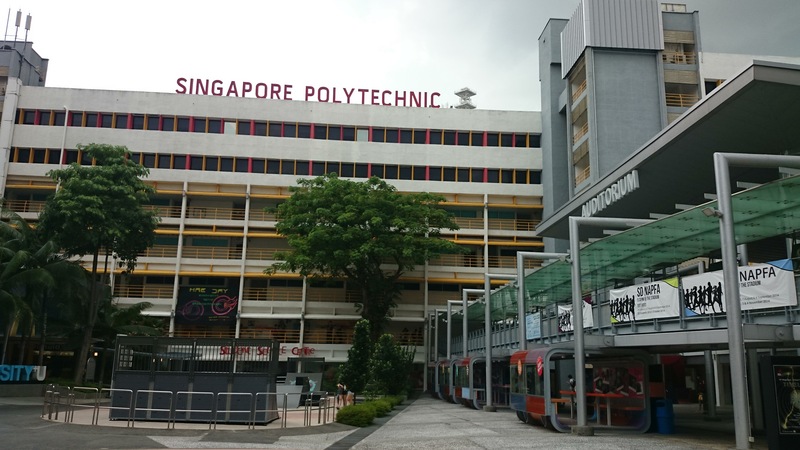 Therefore, the most unforgettable memory to me is that I had a chance to visit Fabrication Lab (Fab Lab) at Singapore Polytechnic. 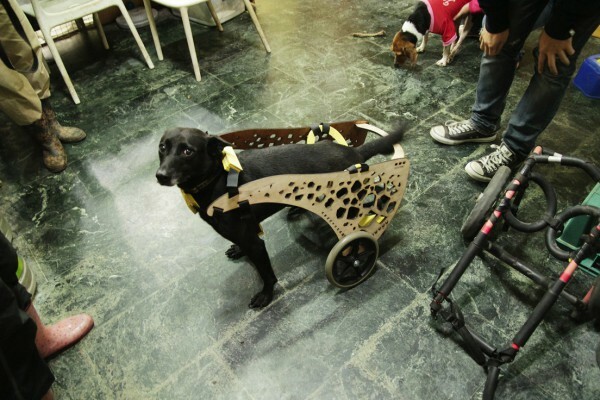 Fab Lab which was established 2 years ago with purpose to support student to foster their innovation, make their own projects and creative stuff such as 3D printing, solar car, laser gun, laser cut….